Alaska Airlines, Virgin America and the Association of Flight Attendants announced they have reached a tentative merger agreement for the airline’s 5,400 flight attendants. 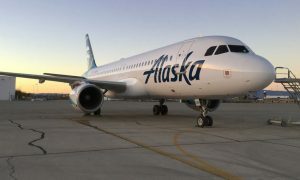 The merger agreement includes competitive pay raises, increase in retirement contributions and quality of life benefits and preserves all productivity of Alaska Airlines existing contract. 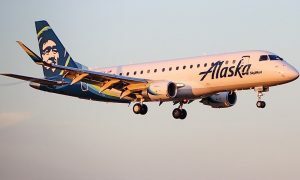 Alaska Airlines’ flight attendants will conduct a ratification vote that is expected to be completed in April. 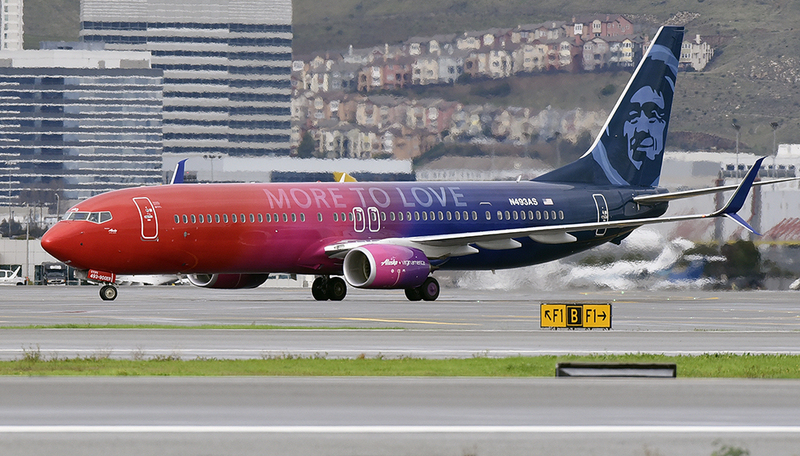 The tentative merger agreement marks a major milestone in integrating Virgin America and Alaska Airlines flight attendants. Virgin America flight attendants joined AFA in April 2017, shortly after the merger. Next steps for this work group include combining seniority lists, cross training on Boeing and Airbus, as well as integration of crew scheduling systems, which will be completed in 2019. The existing five-year contract, which was approved by members in 2014, becomes amendable in December 2019. 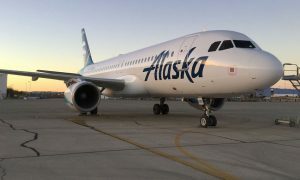 Alaska Airlines and AFA will begin negotiations for its first joint labor agreement later this year. 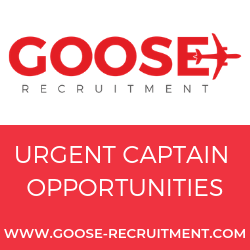 Under the Railway Labor Act, which governs collective bargaining agreements in the airline industry, contracts do not expire. Instead they become amendable.